That is the future that awaits the world if Evelyn cannot control the limitless power residing in the heart of the Guardian Stone. But she is running out of time. A dozen conspiring hands are trying to claim the Orb of Azure for themselves, and worse still, she must now contest with a god. 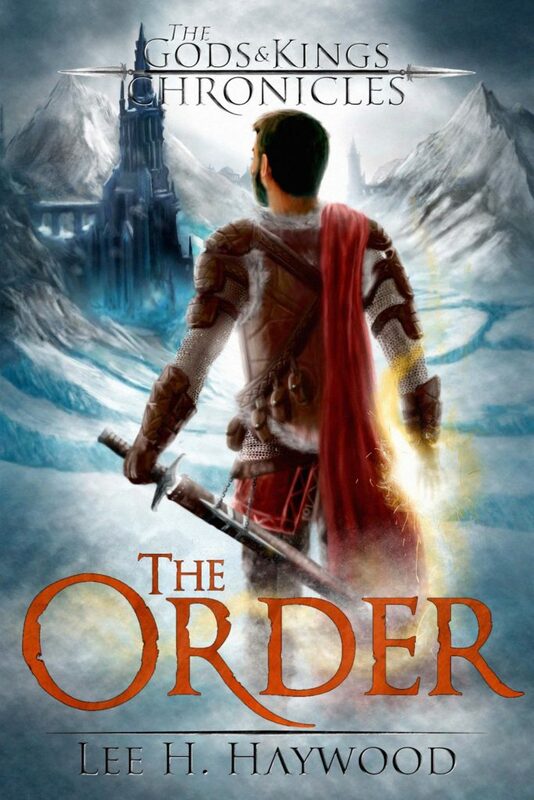 Half a world away, Captain Bently’s quest to awaken the Guardian has failed. The cost of the journey has been high. 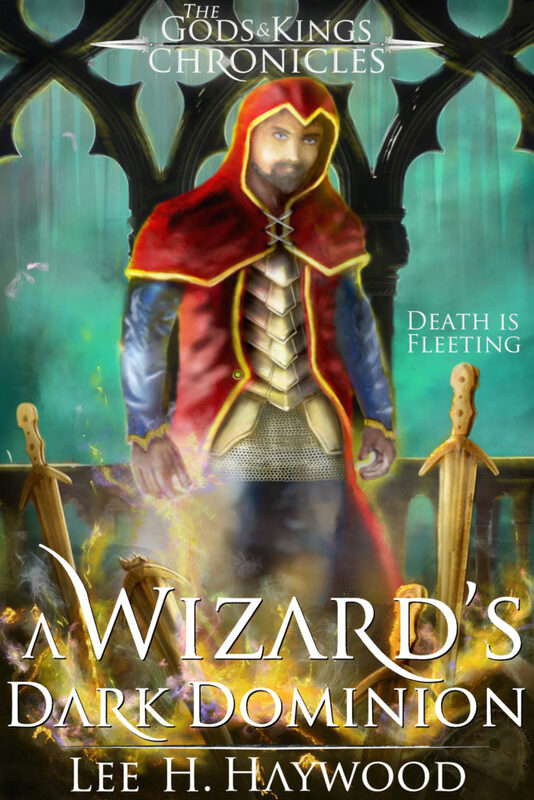 Prince Desperous has been killed, and the mysterious wizard Ivatelo has proven more dangerous than anyone supposed possible. But a more dire truth haunts Bently’s mind — the Guardian is not the savior they seek. 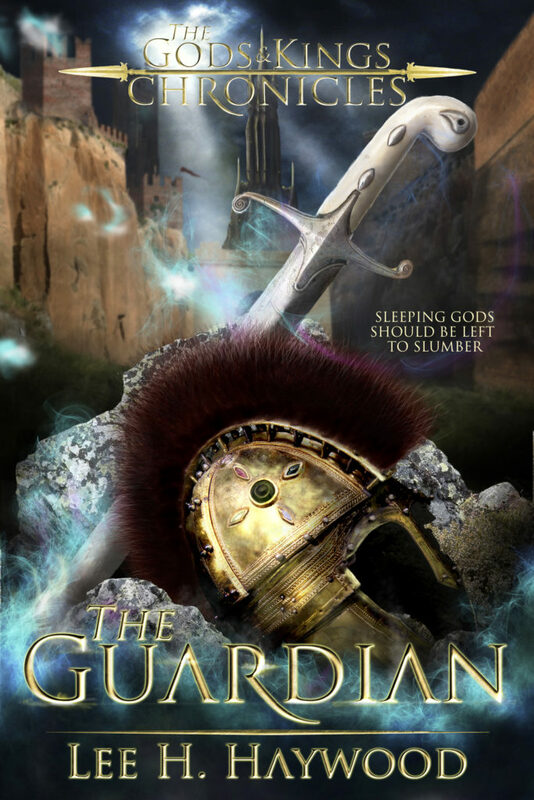 THE GUARDIAN STONE tells of the struggle to save the world of the living from the dominion of the undead. But with all eyes focused on Luthuania and the final battle with the necromancer, none have noticed that an even greater menace is lurking in the Shadows, the most treacherous of all. With the specter of defeat looming high, there is only one certainty — the world is going to burn. 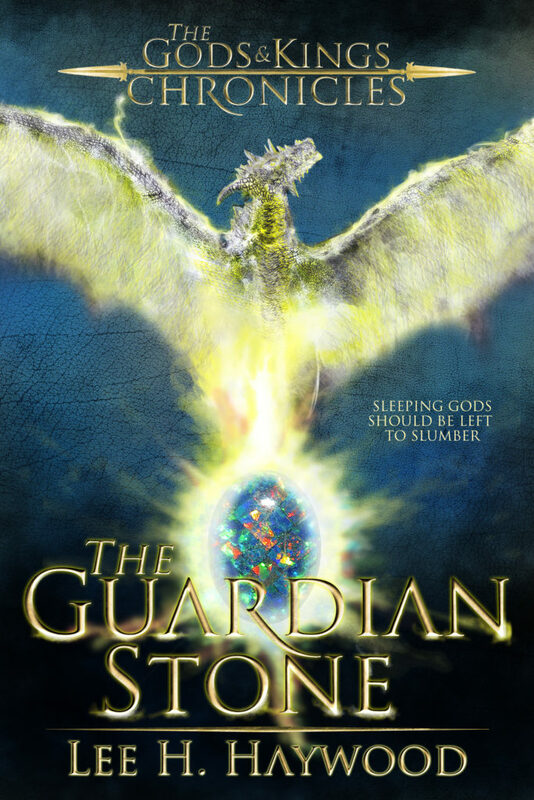 Will the Guardian Stone be Laveria’s salvation or the spark?